Problems with your luxury import vehicle’s electrical system can include a malfunctioning ignition, starter, AC or heater, lights, and the sensitive engine control module (ECM). 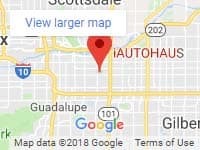 iAUTOHAUS in Tempe, Arizona provides professional troubleshooting and electrical repair for European import vehicles in Arizona including BMW, Audi, MINI, Mercedes-Benz, Volkswagen, Jaguar, Porsche, Maserati, and other European models. Our technicians are ASE Certified with vast experience in electrical system diagnostics and repair for exotic import automobiles. Since 1997 we’ve proudly served Chandler, Phoenix, Queen Creek, Gilbert and surrounding areas across the Sun Valley. Schedule an electrical repair in Arizona with iAUTOHAUS today! Any of the above malfunctions can cause problems with the operation and safe handling of your vehicle. It is important for your safety and the safety of your passengers that you seek professional help to diagnose and repair safety hazards to prevent injury, or worse, while driving. When Should You Think About Electrical System Service? How often should you take your import vehicle in for an electrical system check and service? We suggest you follow the recommendations in your vehicle owner’s manual to maintain a proper service schedule. By detecting minor problems before they become major issues, you will be saving yourself both time and money. 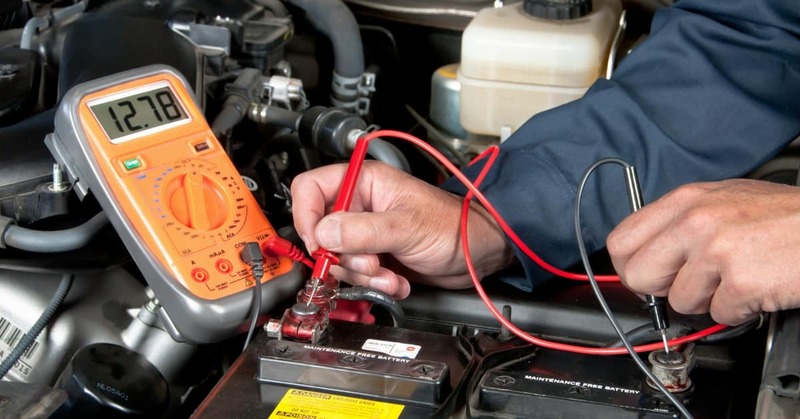 If you suspect an electrical system malfunction, do not hesitate to bring your car in for an accurate diagnostic check because failing electrical components may lead to more serious repair issues if they are not properly repaired. iAUTOHAUS performs service and repair for your beautiful European import to make sure it runs at it’s peak performance.